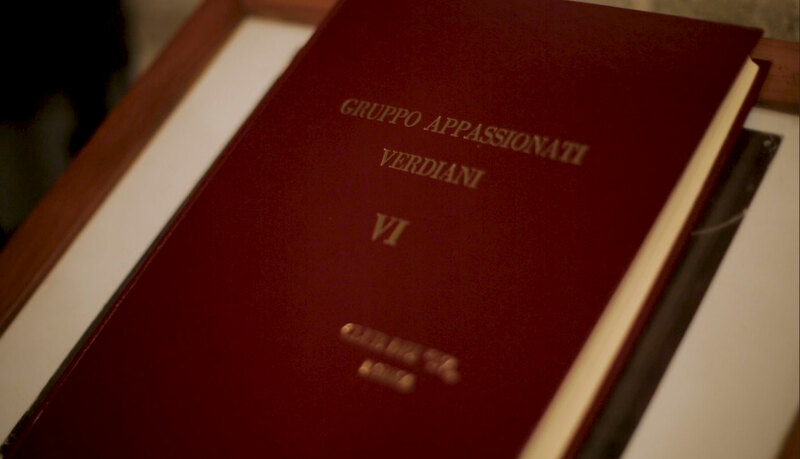 You are now consulting the website of the Verdi Enthusiasts Club of the 27, possibly the smallest amongst the many associations dedicated to Giuseppe Verdi throughout the world. There are, in fact, only 27 members, each one bearing the name of one of the operas composed by the great Maestro. As you consult the site you will find a great deal of interesting material both about Verdi and the activities of this Club.